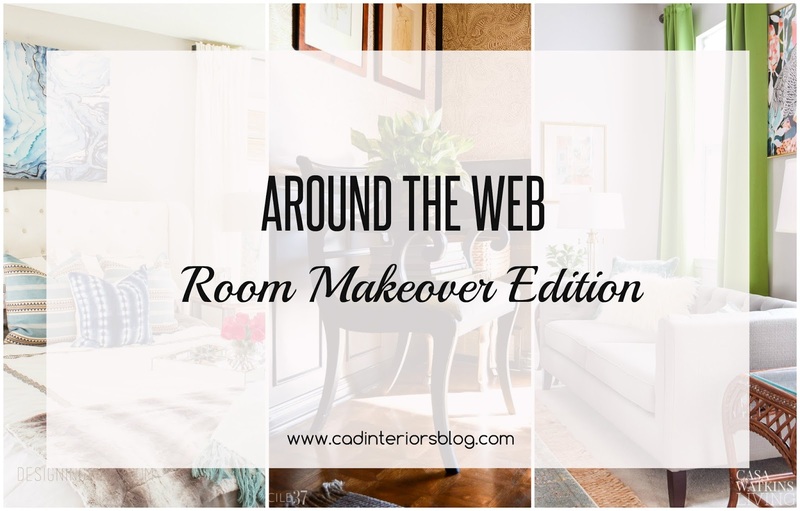 New paint and textiles gave this bedroom makeover the "boho chic" vibe that reflects Erica's design style better. 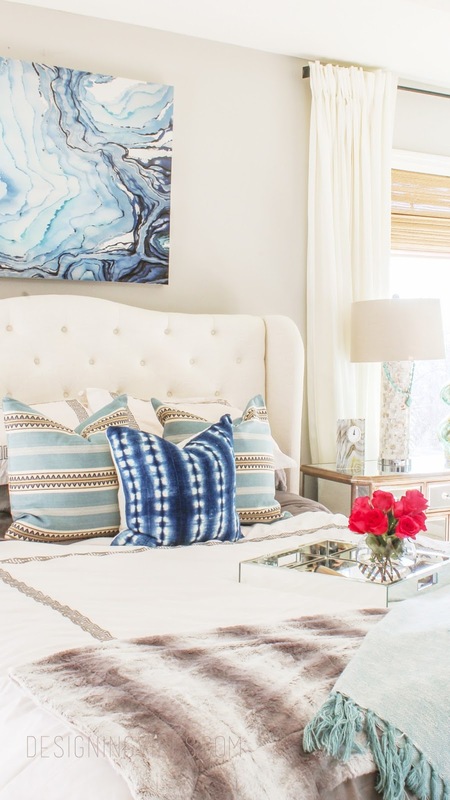 Love the soothing colors and various textures in the room! 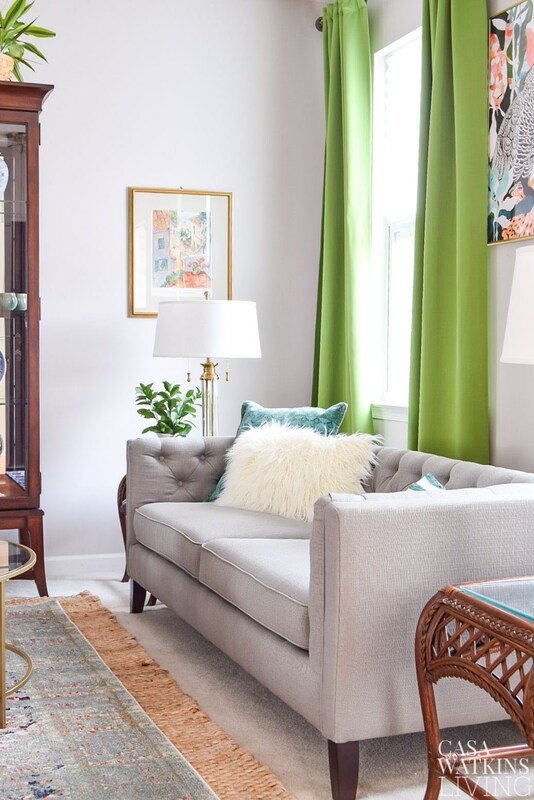 Stephanie gave her living room a makeover that satisfies both her "colorful global eclectic" design sensibilities AND her husband's contemporary, modern style. The result is so fresh! 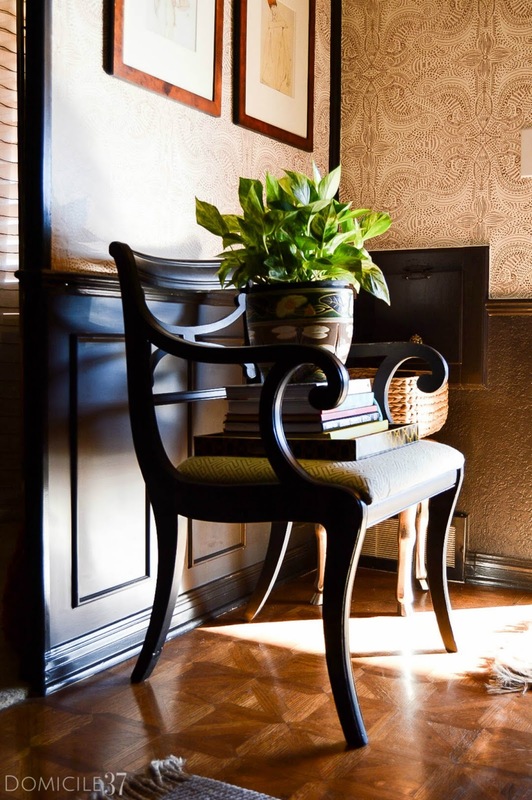 Black is the signature color in most spaces that Jess designs, so it is no surprise that she gave her foyer and sitting room a grand dose of black! The wallpaper she used in her foyer is quite eye-catching too. It's been a joy to see Jess personalize and transform every space in her new home thus far. 1. A glimpse at the transformed kitchen wall. I have yet to style the shelves since taking down the holiday decor, so bear with me a little longer for the full reveal. 2. The power of paint gave this bathroom vanity a new lease on life. 3. 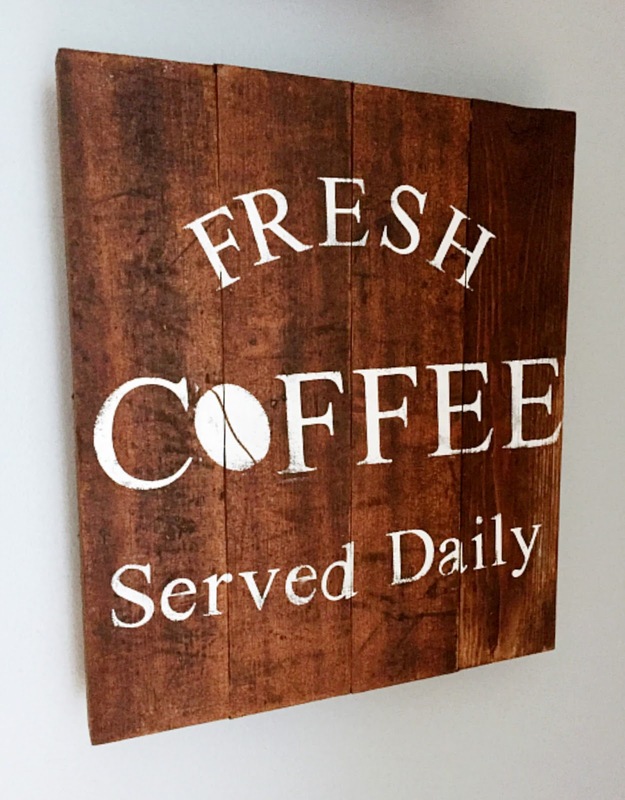 Free salvaged barn wood turned personalized art was one of my favorite parts in this less than $100 room makeover! 4. Last but never least, one of my favorite DIY home improvement couples did it again with their recently refreshed studio makeover. Don't these makeovers inspire you to freshen up a space in your home?! This was fun Carol - thanks for sharing all these great makeovers! Yellow Brick Home is new to me - I like their studio.